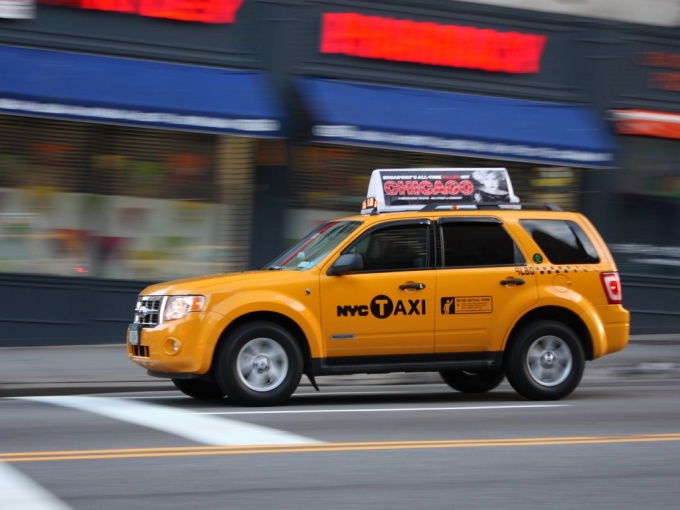 If you decided to open a dispatch service of a taxi, then you have two options. The first cars owned by the organization. This is a more complicated and costly method. The second is to open the control room and only employ drivers with their own cars. It is an easier and faster way with the least risk. Many entrepreneurs in recent times choose it. Open the firm. It is better to register an emergency, providing information services. In the Charter of the organization list as many different types of activities. This may be necessary if your idea with the dispatcher will not bear fruit or to expand the list of services. Decide on a program that orders. Their selection is quite large, there is no need to contact the programmers and have them write. This program should display all the necessary information. The date of the call, the cost of the order, the route, the arrival time of the vehicle, the operator who took the order, the driver who made the order, make of car and many more. Test several pieces of software before settling on one. It would be better if the program will distribute the orders between the drivers and send SMS notifications to the client. The program does not have to be complicated. The right to work in her spread for different employees. For example, the Manager should not have the right to amend the completed order. But the situations are different. So for one or two employees you want to allow all actions. Do not use the radio, it is unprofitable and inconvenient. Find and purchase for drivers in which they can work. This program must be installed on the cell phone. It drivers need to perform some basic actions. Go on line, register at the point of confirming the order, make him work to get off the line. With the help of this program you will save a lot of time and money. Pick up an office and equip it for work. One room should be for dispatchers. If you plan to grow your business, make it big, install separate cabins for managers. In every move over the phone line. Well, if it is possible to install video surveillance. In the future it will help you to monitor their work. Hire your staff. Even for a dispatch service without a private fleet you will need some employees. Be sure to hire an accountant, you coming. Take the head of the dispatch service, HR staff, marketer, staff member to work with the drivers from the system administrator. The function of the Director in the first time should do themselves. For the first time can take only 4 Manager. Invite to interview people with no experience and teach them under him. Make 4 shifts, one man in each shift. Make it shift. Learn to work with the program. Make an announcement about hiring drivers with private cars. For the first time should make gentle conditions. For example, a small percentage for every completed order. Now you will not be able to provide them with jobs, so daily or weekly cost is better not to appoint. Drivers will conclude a formal agreement for the provision of information services. Personalize their phone the program and train. Decide the tariffs. For the first time, they should be low. Start to advertise on a taxi. It is better to choose simple and inexpensive options. For example, advertising on the Internet, distribution of discount coupons or flyers. Don't expect in the first months profits. The taxi business is very specific. In the best case, in 5-6 months you will be able to reach the level of self-sufficiency. Increase the volume of advertising spend and work with the drivers. If they will not serve customers, the number of orders will increase. Every month increase the quality of services. Customers better to attract this, rather than dumping or free trips. In this area the competition is very high. Search for non-standard additional services for customers and try to give an original and memorable advertising. Carefully monitor the work of dispatchers and drivers. The number of clients in a cab depends on them.